While the drivers of the world sit safely in the cabin to navigate the roads, tires carry the weight of the vehicle across all terrain and pavement. Those four wheels are key to a safe trip. Without a set of pressurized tires to gain traction, nobody would get very far. If you drive on defective tires, you could be sitting on four time bombs waiting to cause an accident. Defective tires are very dangerous to the occupants of the vehicle and the nearby vehicles. When a tire blows out or fails in some sort of way, there’s a higher chance of a rollover crash. Rollover crashes have a high incidence of death and injury and account for a third of all car accident deaths. In any case, tire defects can cause the driver to lose control and cause an accident. While you might own the car and tires, a defect is considered negligence by manufacturer. That type of law is called product liability. There are a few types of product liability depending on if the defect was due to the design, manufacturing process or marketing shortcoming. Simply put, should some entity involved in making and selling the product fail to prevent harm to you the consumer, they are liable for the injury and damages done to you. Since the Firestone tire recall in 1990 when retreaded tires failed on a massive scale, the government has enacted laws to prevent widespread accidents. Car and tire manufacturers must report all tire recalls and defects to the National Highway Traffic Safety Administration, improve safety standards and tire labeling. The government also wants a tire pressure monitoring system on all new vehicles to stop potential crashes before they happen. If you want to prevent an accident, there are a few ways you can catch defective tires before they create a problem on the road. Look for the tire placard, which contains the optimal pounds per square inch you should inflate tires and the maximum load the tires can handle. Sometimes this is in the owner’s manual, but it can always be found inside the driver’s door frame. You can avoid stressing the tires by not overloading the vehicle and maintaining optimal tire pressure. It’s recommended that you check your tires monthly. Gauge the tire pressure, but also give the appearance of your tires thorough inspection. Don’t drive on bald tires, which are tires with treads worn down to less than 1/16 of an inch. The treads should wear evenly and any signs of irregularity should cause some alarm. Bring the car into a mechanic to make sure the car is still safe to drive. Should your tire blow out while you’re on the road, don’t panic. The worst thing you can do is suddenly brake or release the gas. Slowly remove your foot from the pedal and steer to a safe place. Granted, coasting to a stop may not be an option and you may be forced to crash. 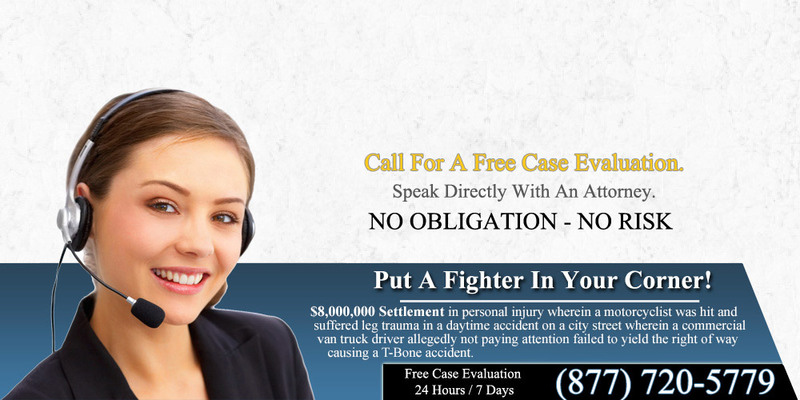 If you are injured, then speak with an accident attorney immediately. 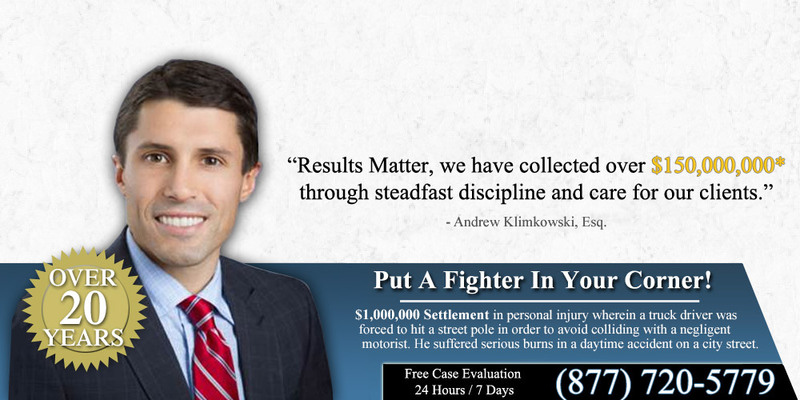 At Dara Law, we have experienced lawyers who are well-versed in the world of tire defects. 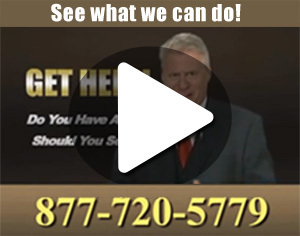 Don’t wait to call for your free legal consultation.